Sevenstar Exceptional Marine Transport is active in the transportation of relief materials with other parties after the devastating hurricane in the Caribbean. 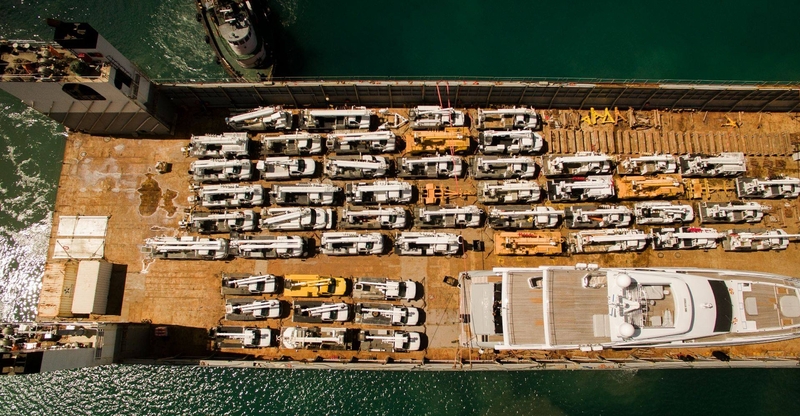 The semi-submersible Super Servant 4 is shipping materials to Saint Thomas, US Virgin Islands and Saint Croix. 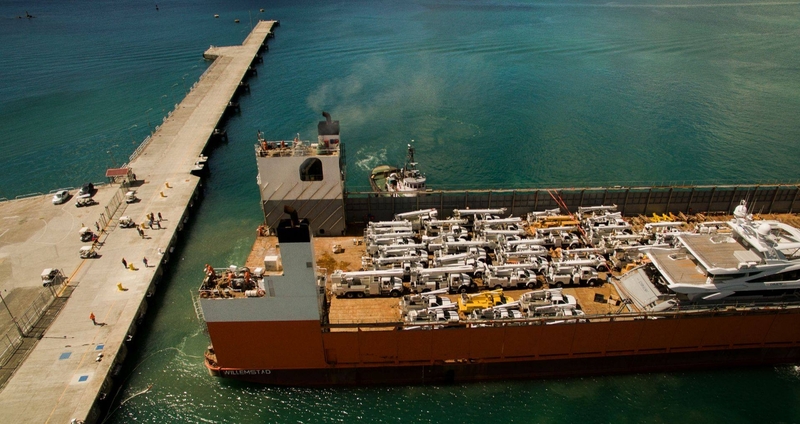 Special aid equipment, trucks and surveillance vehicles are amongst the first shipments to the islands. The size of the Super Servant 4 makes the vessel the ideal means of transport for the vast amount of relief materials needed to deliver first aid to the islands that were hit by the storm.